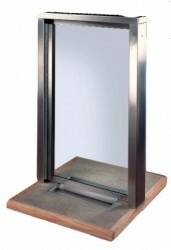 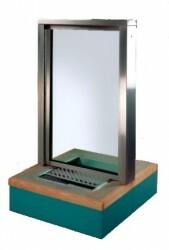 Highly resistant security glazing to protect staff against bullet and / or manual attacks. 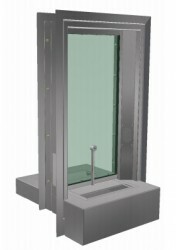 Safetell Pay Window modules include framework, security glazing, counterwork, document or cash scoop, and either either passive or electronic speech transfer. 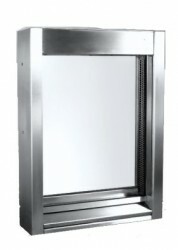 The PW5 is designed for external use and transfer of larger items through a deeper transaction tray. 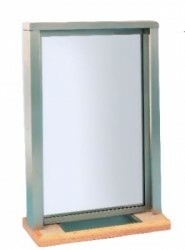 The PW5 has a sealed glazing frame consistent with its external application, and integral electronic speech transfer built into the unit.